We will be closed December 31st and January 1st in observance of the New Year. Since 1968, Wheeler Metals has been your best source for steel. 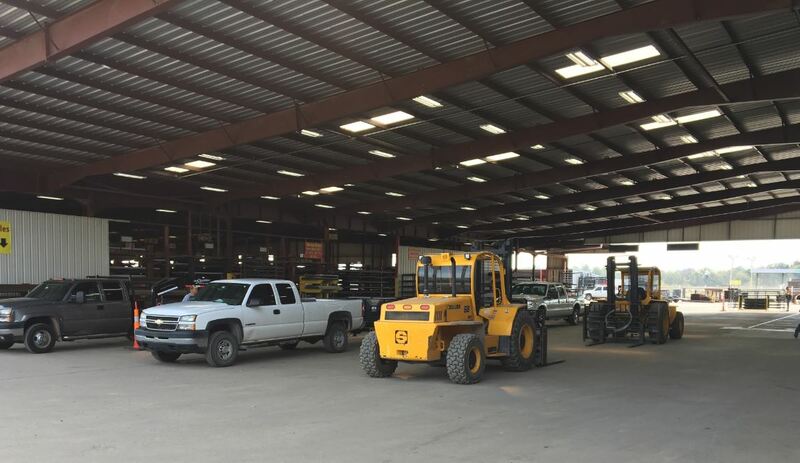 From pipe and square tubing, to welders, metal buildings, structural steel, fencing materials and more, our friendly staff is always on hand to help you make the right steel purchase. We’ve now been in our current location at Highway 69 and the Arkansas River Bridge in Muskogee, Oklahoma for more than 20 years. Our locations in Springfield, Missouri and Rogers, Arkansas have now been serving you for more than a decade. The years of experience allows us to understand the steel market better than anyone, which means we deliver the best quality products at the best prices to you. 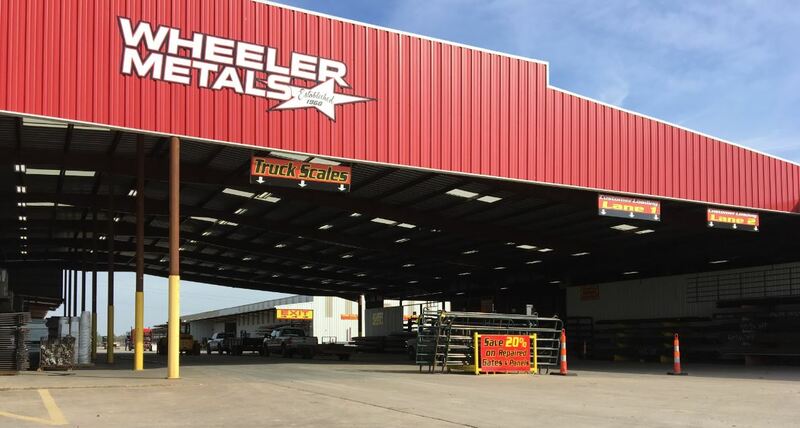 Call us anytime, browse through our online store, or stop by and come check out our now covered loading area. With this great new addition, we can easily get you loaded with your materials, no matter how disruptive the weather might get. Refresh your old fence panels, or finish your new steel fence with these tips. Enter your name and email address below to sign up to receive our newsletter and other special announcements.